It's like 'Hearthstone' and 'Final Fantasy Tactics' had a beautiful baby. Duelyst isn't an eSport -- yet. 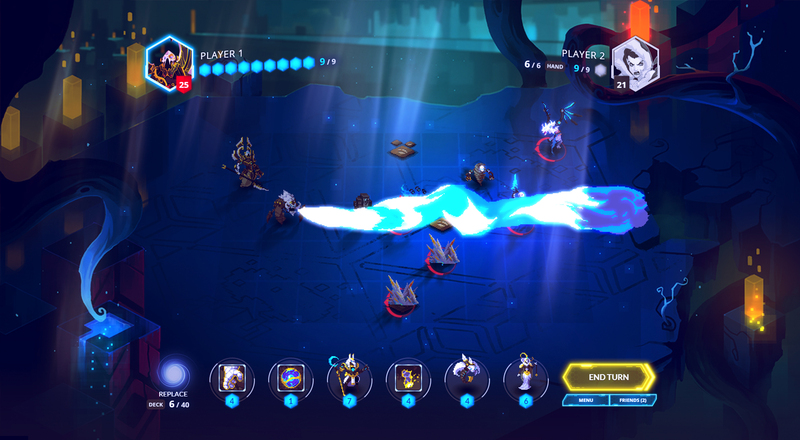 After six months in a free open beta, Duelyst launches today as a full title that's still free to download across PC and Mac. It comes from Counterplay Games, a studio packed with talent from Diablo 3, League of Legends and Rogue Legacy, and it's a brilliant blend of rapid-fire card gaming, complex tactical combat and squad building, all with a competitive edge. But right now, it isn't an eSport. "We don't consider ourselves an eSport, since that's a very top-down approach and mentality that we don't believe in," Counterplay founder Keith Lee says. The eSports market is booming, but it's not for every game. A lot goes into creating an experience for professional play, and much of that work is aimed at bolstering relationships outside of the player base itself. 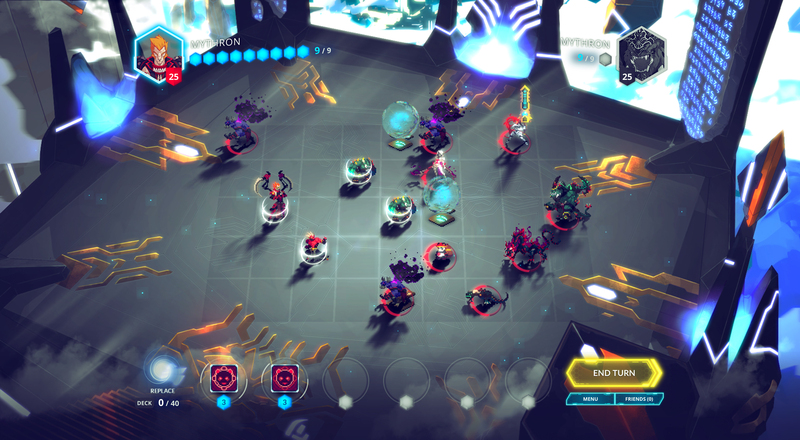 For Lee, Duelyst is all about what the players want -- a bottom-up approach to development. And as the game launches in full, Duelyst fans are all about tournaments. Counterplay plans to release in-game tournament tools right in the game client, features that will make it easier for organizers to make these competitive matches happen. Lee says collectible card games usually don't have built-in features like these. "If the competitive participation in our community continues to grow month-to-month, then we're successful," Lee says. 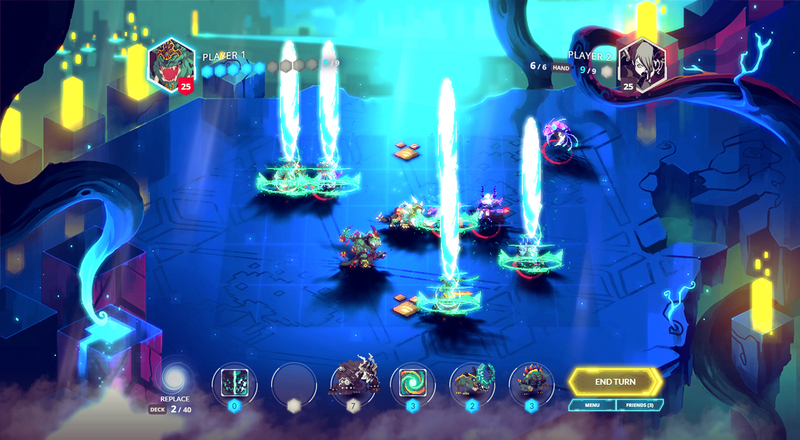 Player-run tournaments are stepping stones to the professional gaming world, and if the Duelyst community falls in love with eSports-style play, Counterplay is ready. Its currently hosting a one-off, seven-week tournament with a $5,000 prize, featuring a few top players from the Hearthstone and Magic: The Gathering scenes. Counterplay is dipping its toes in the eSports waters, but it hasn't dived in just yet. Duelyst has modes for all types of players, from casual to competitive. It's a collectible card game for those who love turn-based tactical mechanics -- marching small, customized armies across controlled battlefields to fight to the death with spells, swords and mystical beasts. Think Final Fantasy Tactics meets Hearthstone, or The Banner Saga's battle mechanics infused with the pre-match strategy of Magic: The Gathering. We played Duelyst during its alpha period and had an absolute blast. "Our ultimate goal is to establish a competitive skill-based strategy game that can be played for many years to come," Lee says. "We want players to know that they've invested both time and money in a title they can enjoy with an active community years from now."